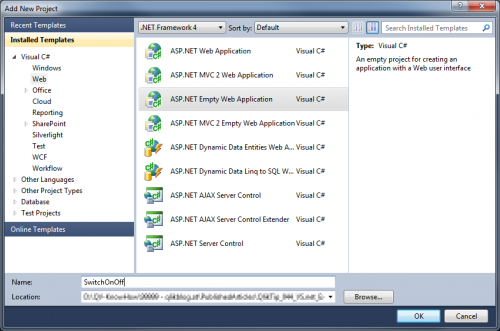 I have tried several ways and editors to develop QlikView extensions. 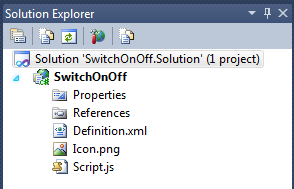 But finally I have found a good and easily to set up way using Visual Studio.net 2010. 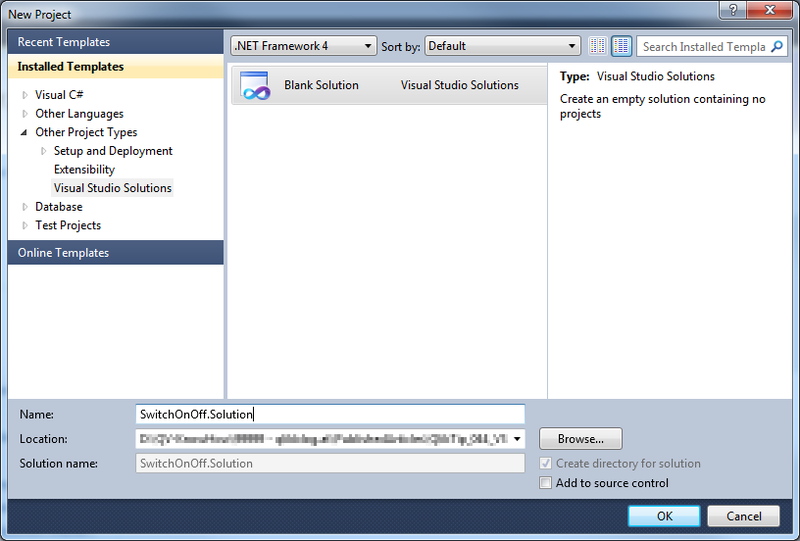 Maybe you are asking why I am using Visual Studio although a “normal” editor would be absolutely enough. 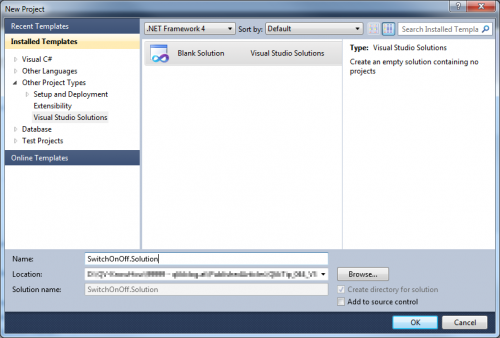 I have been using Visual Studio for years now and it is my editor of choice for nearly all my software projects. 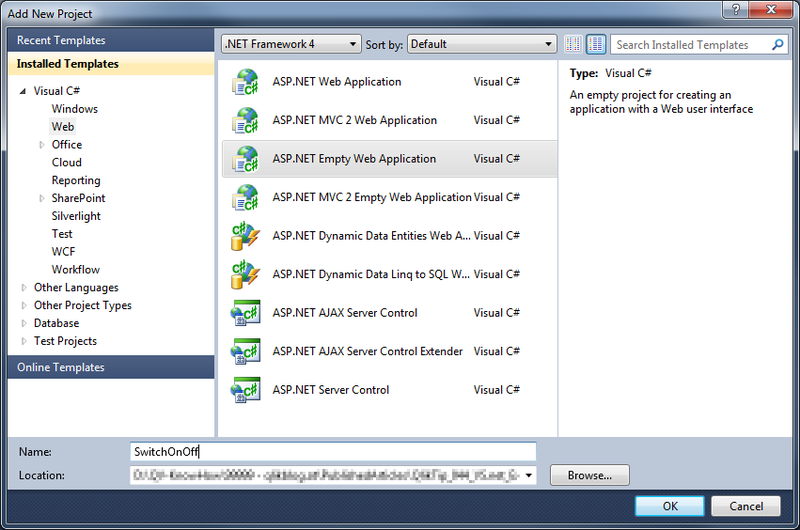 Sure, if you are using Visual Studio, QlikView Workbench is a good starting point for developing QlikView extensions. But my experience is, that after some practicing hours you will not need QlikView Workbench anymore and there are a lot of WYSIWYG features which are not covered in QlikView Workbench, unfortunately. 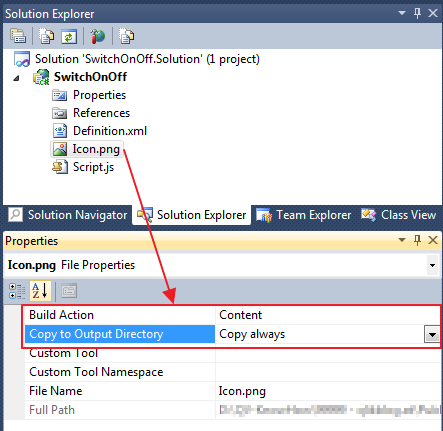 You could for sure also automate the steps described above by creating your custom project template in Visual studio and use this for your projects. Now you are ready to develop your extension … Hmm, wait, that’s not the big deal, isn’t it? 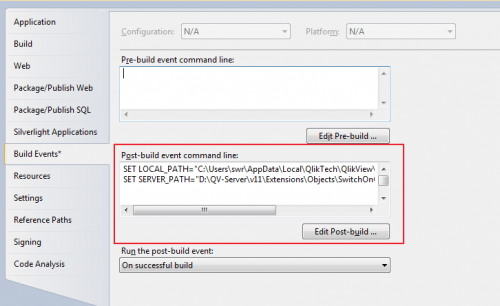 Yes, one important point is missing: automatic deployment to the path where QlikView Desktop and QlikView Server are trying to load the extension from. ECHO "Create local path: %LOCAL_PATH%"
ECHO "Create server path: %SERVER_PATH%"
What do you think? 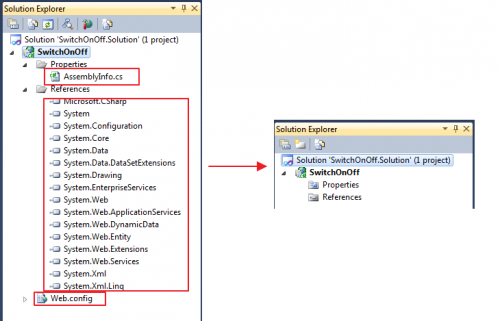 How to you set up your development environment to develop QlikView Extensions? 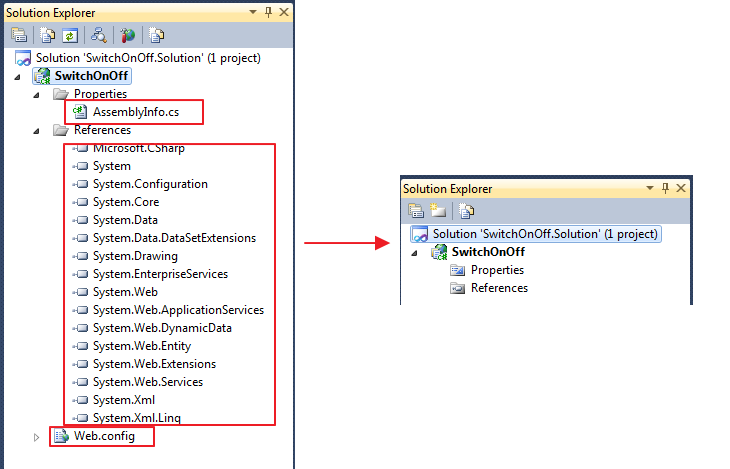 and tagged Extensions, QlikView 10, QlikView 11, Visual Studio. Bookmark the permalink. Both comments and trackbacks are currently closed.